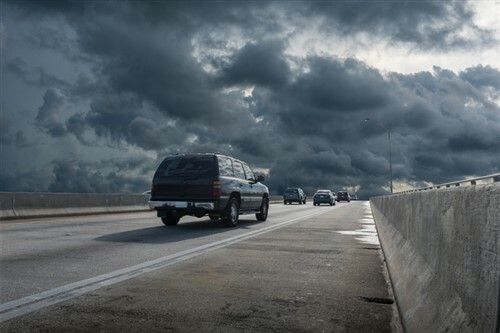 Although Hurricane Michael – currently hitting the Florida Panhandle – has been classified as a Category 4 storm, experts believe the insurance industry can easily handle damages arising from the weather event. “The industry is over-capitalized by over $150 billion,” Wells Fargo Securities insurance analyst Elyse Greenspan told Yahoo Finance. “Losses would be manageable,” said Jacob Kilstein, another analyst with Argus Research, who explained that damage from the storm could be anywhere between $9 billion and $15 billion. Greenspan explained that compared to major hurricane events, there is less insured value in Hurricane Michael’s path. “With Hurricane Irma in 2017, there was a worry about a Category 5 hurricane hitting Miami. If that happened, the industry would have been faced with $150 billion worth of losses,” Greenspan remarked. According to Greenspan, Michael will barely hurt the stock prices of major insurers, since those big insurance brands have reduced their exposure to the Florida market over the past decade. This, she explained, allowed smaller insurance providers to step in. “The market is dominated by smaller companies specific to Florida,” Greenspan stated. Greenspan also noted that reinsurance rates are set to cool starting next year.